Posted on February 5, 2012 by Cortney A. 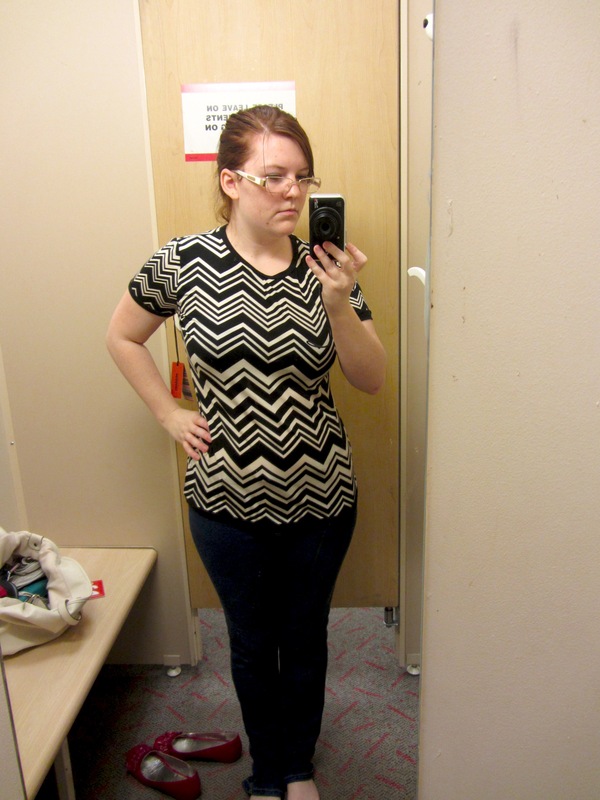 Originally, I figured Jason Wu for Target was going to be along the lines of Missoni Madness. So I figured I’d way up at 7 to hit Target by the time it opened. Of course, when 7 AM came, I decided to go back to sleep and check it out later. So when I went to Target around 12:30, I was pleasantly surprised to find stuff on the racks. 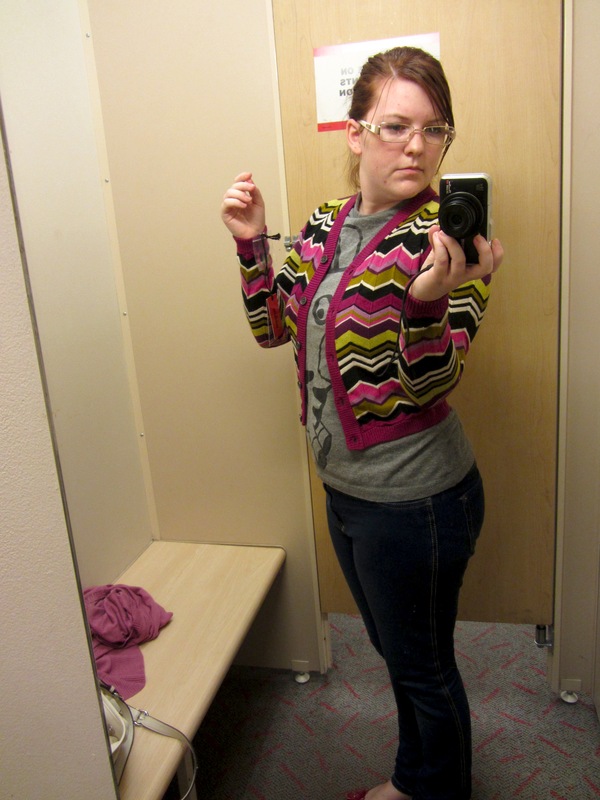 There was enough size variety that I was able to try on just about everything. Posted on November 15, 2011 by Cortney A. A couple days ago, I was hunting around online and ran across the Jennifer Lopez Collection on Kohls.com. Now, my family loves Jennifer Lopez. We own tons of her movies and The Wedding Planner is our go-to film when all of us girls are home. (The scene at the end with the M&M’s? That’s a classic in our family!) So I knew I had to had to Kohl’s and review the collection, especially since I enjoyed the Missoni collaboration review so much. 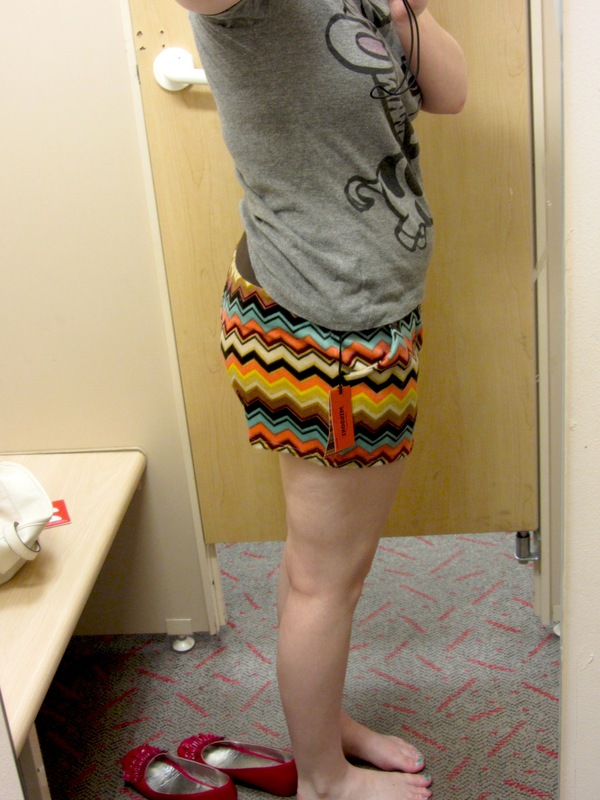 Unless remarked otherwise, all items tried on were in a size small. Head behind the cut to see all the pictures and my review of the collection. Posted on September 14, 2011 by Cortney A. So yesterday was September 13. 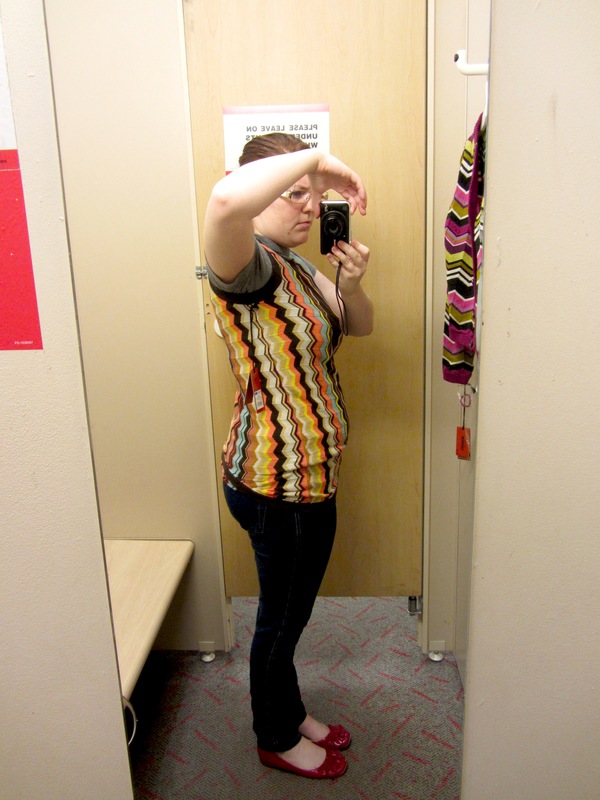 The day the Target/Missoni collaboration was released. I started by attempting to access Target’s website, but that was down (it was down for pretty much the entire day) and stores sold out fast. Me: So, I just have a question, are you stocking the Missoni collaboration with Target? 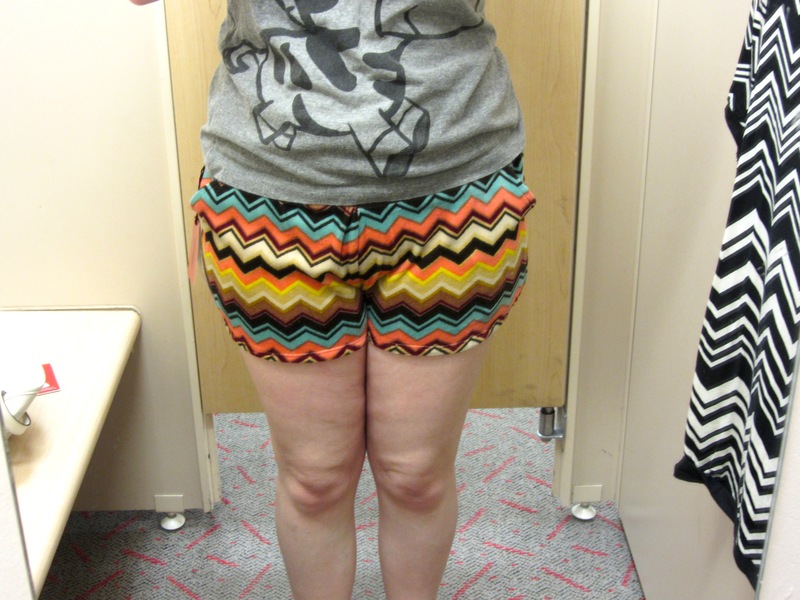 Target Employee: [laughs] We’re out of the women’s sizes. We had people lining up outside our doors, and we were sold out by 11 [note: at this point it was around 2pm]. Me: [Surprised] Really?! What about the kid’s shoes? Target Employee: Oh yeah, we’ve got shoes and boots in. Me: [Relieved] Oh, what about the kid’s clothing? Target Employee: We’ve got plenty left in the kid’s section, the women’s section only has a couple items left though. Me: Okay, thanks! I’ll be in soon! So needless to say, I was not expecting many items in the store by the time I got in. Considering the demographic of the area, I was kind of surprised so many items had sold out so quickly but I was mostly hunting for the shoes anyway. 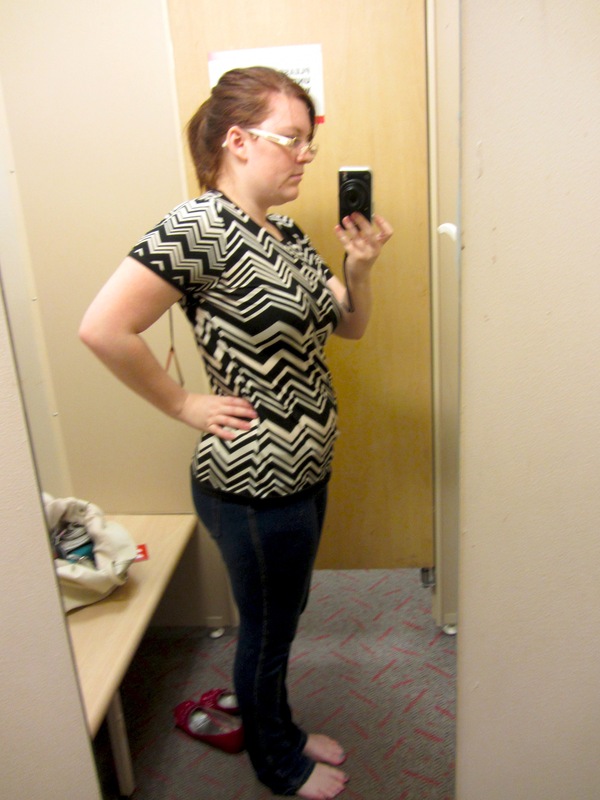 However I did choose to try on the clothes that were left (in the sizes I could fit into). Also, heading in to the store I knew I was setting my budget at $70 for the whole trip. I tried these on in a size medium. While they were a nice length and super comfy, I felt like they made me look wider than I am and were unflattering in the crotch area. For $25, I took a pass on these. I tried this on in a size small. This was definitely well made, fitted well, nice fabric, and I loved it. 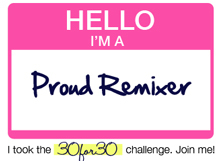 If it hadn’t been $30 I would have purchased it. However, with the amount of black and white shirts already in my wardrobe? I had to take a pass. 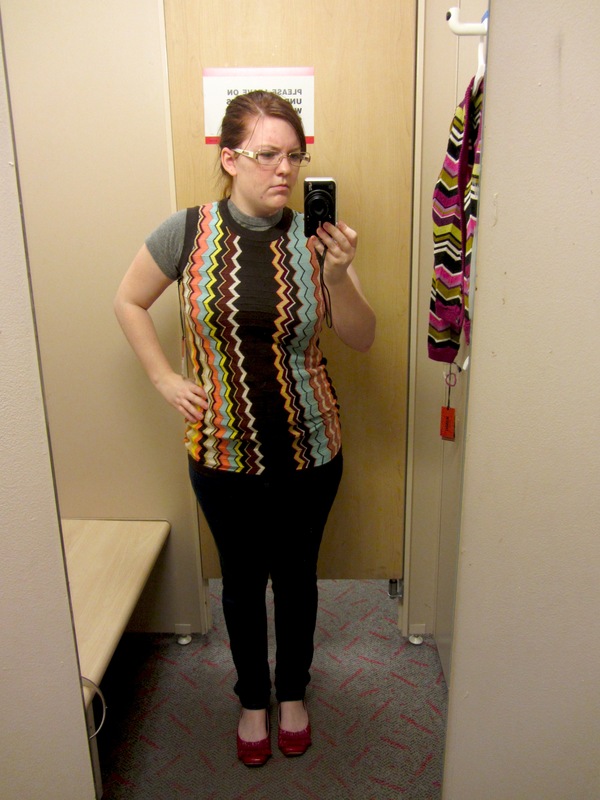 However, if Target decides to restock some Missoni I will likely go back and snag this, similarities (and budget) be damned. I tried this on in a size large. However, it definitely was not a “dress” on me. Definitely more along the tunic lines, but I thought it looked better a shirt. The quality seemed decent, but I hated the way it looked on my body. I took a pass on this one. 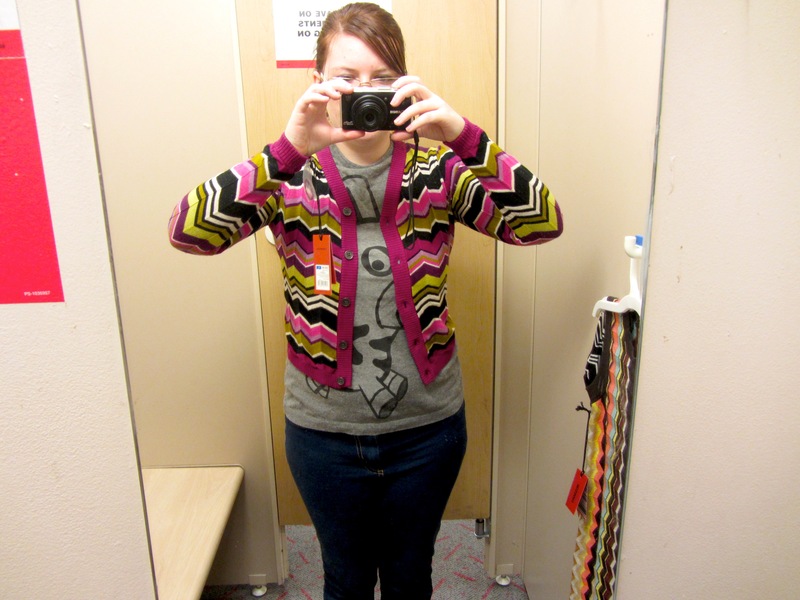 All in all, what did I purchase from Target x Missoni collaboration? 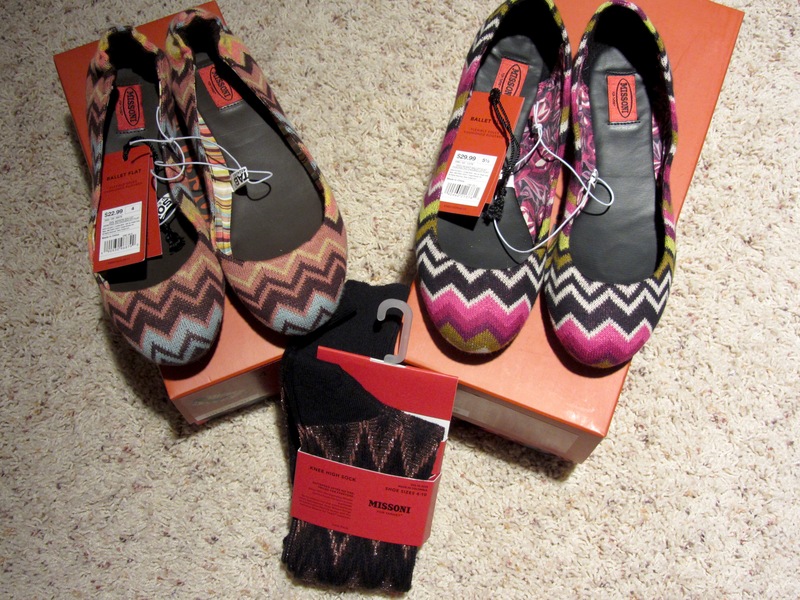 I chose to snag the zig zag knee highs in brown and black ($7), the girl’s ballet flats in size 4 ($23), and the women’s zig zag pattern flats in size 5 and 1/2 ($30). Although the women’s shoes were picked over, I was lucky since I have tiny feet. Since I’ve been complaining about my lack of available shoes and my need for news ones, the shoes seemed the best purchases for me (I’ve also been craving a pair of knee highs). I managed to stay under budget, ringing in at checkout at $65.14. I would have enjoyed snagging a scarf or two and trying on some other items from the collection, but it simply wasn’t meant to be. I’m feeling very zen about this collection, possibly because the last time I missed a Target collection I snagged the item I wanted (JPG for Target Moto Jacket) off ebay for the price it sold for at Target (so no markups). Did anyone else make it to Target? Was there anything left on your shelves? If so, what did you manage to snag?